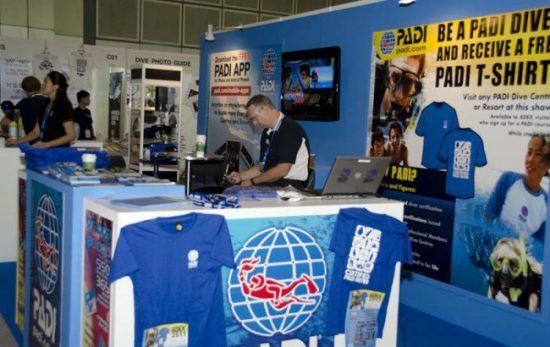 This weekend, the 25th annual ADEX dive show kicks off in Singapore. In celebration of the largest such expo in Asia, several liveaboards and dive resorts are offering amazing discounts on PADI Travel. Shop the sale now, and book soon. Just be sure to mention ADEX when making your reservation. Most of these deals will disappear before the end of April. Take the “eat, sleep, dive” vacation of your dreams with these spectacular special offers. View all liveaboard deals. Take a trip to one of the longest barrier reefs in the world on either the Belize Aggressor III or the Belize Aggressor IV. The area is famous for nurse sharks, stingrays and blue holes. These well-regarded liveaboards are known for their service standards and commitment to safety. Select departures in December 2019 (including Christmas and New Years sailings) are now 20% off exclusively on PADI Travel. Is diving with sharks on your bucket list? Head to Cocos Island in Costa Rica for the trip of a lifetime. This liveaboard-only destination boasts hammerheads galore! Plus, the well-equipped Argo, which even has access to the fleet’s DeepSee submersible, is currently up to 30% off thanks to ADEX. Select departures in April and May 2019 have been discounted. 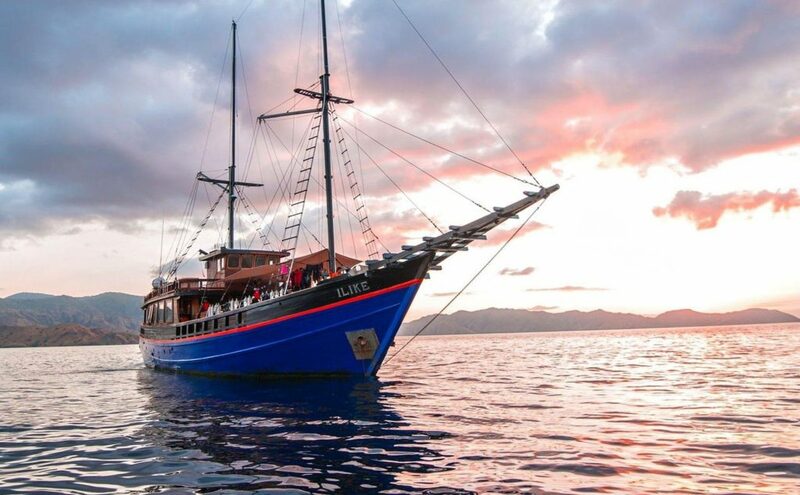 Dive into Komodo or get off the beaten path in Indonesia’s Forgotten Islands with this deal for the Ilike liveaboard. Select departures through August 2019 are now 30% off, but the deal doesn’t end there. Book six spaces and get one free or book twelve spaces and get two free. This deal is great for groups! Celebrate Christmas or New Year’s aboard the Maldives Aggressor II. Sail on December 23rd or December 30th to score 20% off your scuba diving vacation. Grab this special before these trips are fully booked! The Revillagigedo Archipelago (a.k.a. the Socorro Islands) is one of the most sought after scuba diving destinations. This “bucket list” destination is a megafauna lover’s dream. In honor of ADEX, the brand new Vortex is offering one sailing in December 2019 at 20% off. This special is too good to pass up! Imagine waking up to the sound of the tide rolling in before jumping on the daily dive boat to some of the best dive sites in the world. Then, ending the day while watching the sun sink low into warm, tropical waters. Book one of these dive resorts and that could be your new reality. Please send an inquiry to a PADI Travel representative through the website if any of these deals interest you. View all dive resort deals. If you’ve always wanted to visit the lush, tropical islands of Indonesia, here’s your chance. Papua Explorers Dive Resort in Raja Ampat is currently offering several discounts in association with ADEX. Individual travelers can save up to 5% on stay and dive packages year-round. 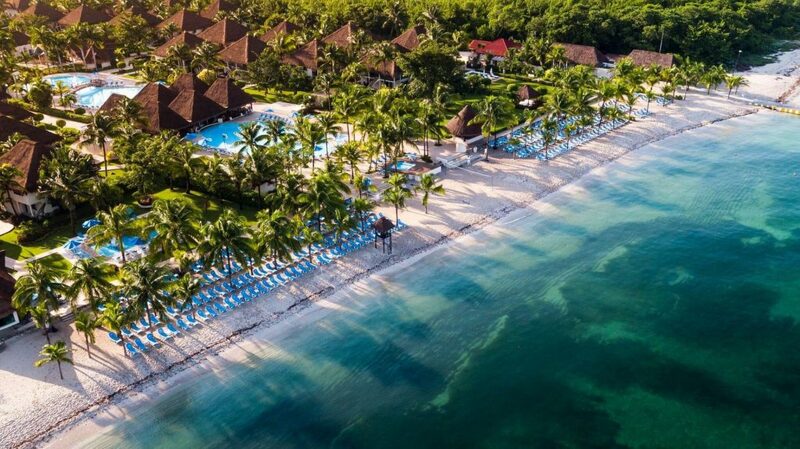 However, you’ll enjoy 15% off when you travel between June 5 and 16, 2019 as well as July 1 and September 30, 2019. This is a great opportunity to get away from it all! Egypt and its spectacular Red Sea diving awaits at Sharks Bay Umbi Diving Village in Sharm El Sheikh. This intimate dive resort has a friendly village feel and is only 10 minutes from Naama Bay. The “village” is offering a variety of discounted packages for ADEX 2019, including specials on several PADI dive courses. These can save you up to 25% on your holiday. Inquire with PADI Travel for more info! Swim through the famous bait ball of Moalboal during a stay at the waterfront Magic Island Dive Resort. Several of their dive and stay packages are now on sale, saving you up to 15% on your trip. 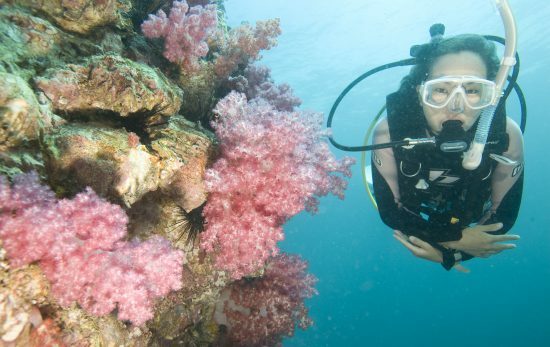 Most of these packages even feature unlimited diving! Book your stay by April 30, 2019. Discover the beauty of the Maldives for a fraction of the price. The Mala Boutique Dhangethi is an intimate, beachfront guesthouse in the manta-tastic South Ari Atoll. 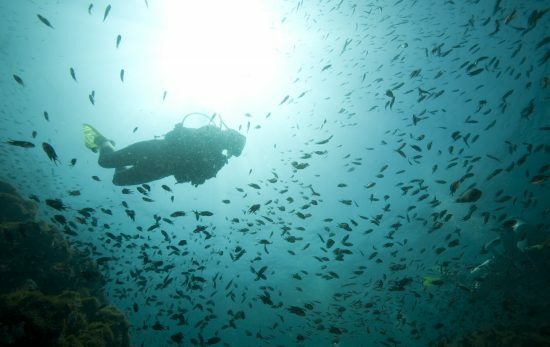 Currently, this dive resort is offering 10% off certain packages, including their premium and discover packages. Book and travel before July 31, 2019. Mention ADEX at checkout! From cenotes to bull sharks, diving in Mexico is out of this world, and thanks to Pro Dive International you can experience this underwater atmosphere at a multitude of resorts in the Yucatan. 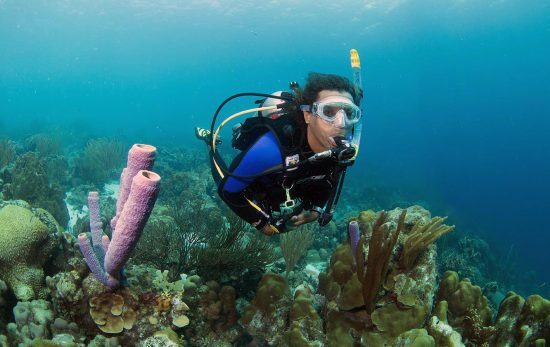 Pro Dive International is the official dive shop of the Allegro Cozumel, the Occidental Cozumel, the Royal Hideaway Playacar, the Melia Cozumel and the Allegro Playacar. Thanks to this ADEX offer, you’ll get two free tanks when you purchase a package at any of these resorts that already includes five two tank days. This special is valid for all travel dates, but must be booked by May 5, 2019. Use the code ‘ADEX offer’ at checkout. Grab your spot by booking one of these deals now. Or check out all the special deals currently available on PADI Travel. Keep in mind, all specials are subject to change.